Grand Champagne, Premier Cru, No. 20, Réserve Spéciale, Original Carton 20 year old. 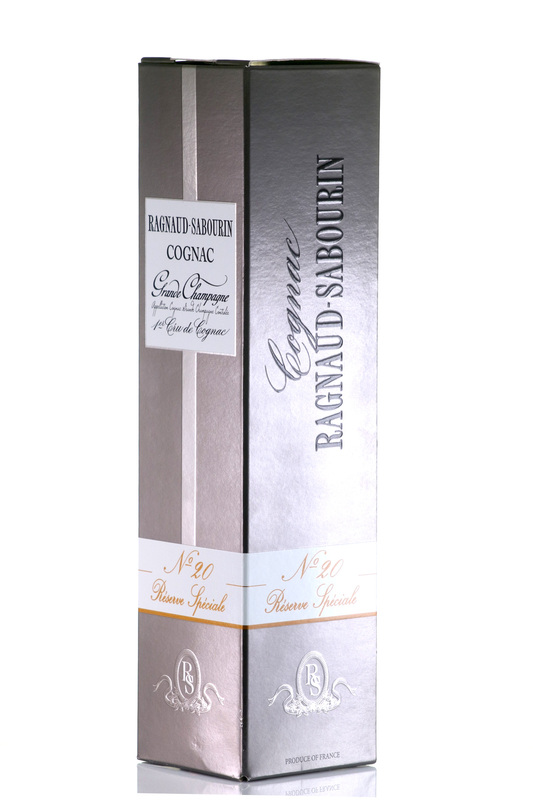 RAGNAUD Cognac is made from grapes coming from the best known and most highly esteemed of the Charentes vineyards : those situated in the Appellation d'Origine Contrôlée (Protected Region) area called the Grande Champagne. The first-growth area of Cognac. 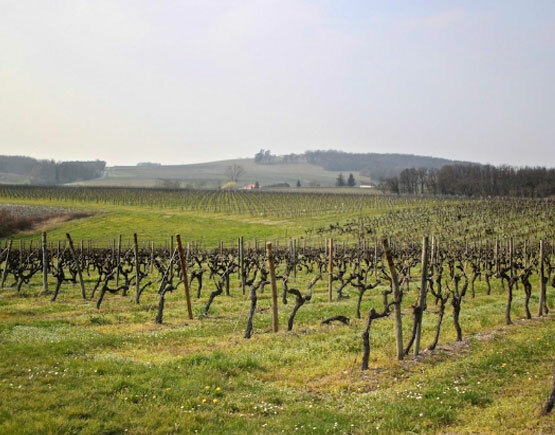 The Ragnaud family has owned a vineyard in the Grande Champagne area ever since 1860. Marcel Ragnaud (1904-1996) was a son of Paul Ragnaud who had started to grow wines in 1920 in Le Chateau; not a castle but a little place North of Ambleville. It was Marcel's brother Raymond who succeeded his father in 1941, and although Raymond Ragnaud is Marcel Ragnaud's brother, he has his brand Raymond Ragnaud altogether. 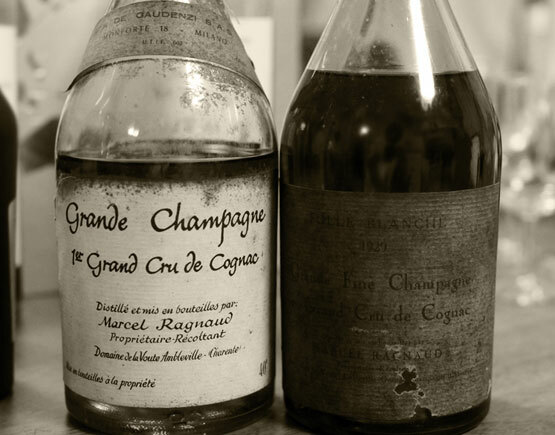 But half of the inheritance went to Marcel who married Denise Briand, daughter of Gaston Briand a famous family name in the Cognac region, and he started his brand Marcel Ragnaud in 1947. Soon his cognacs too became much appreciated and appeared on wine-lists of many excellent restaurants. 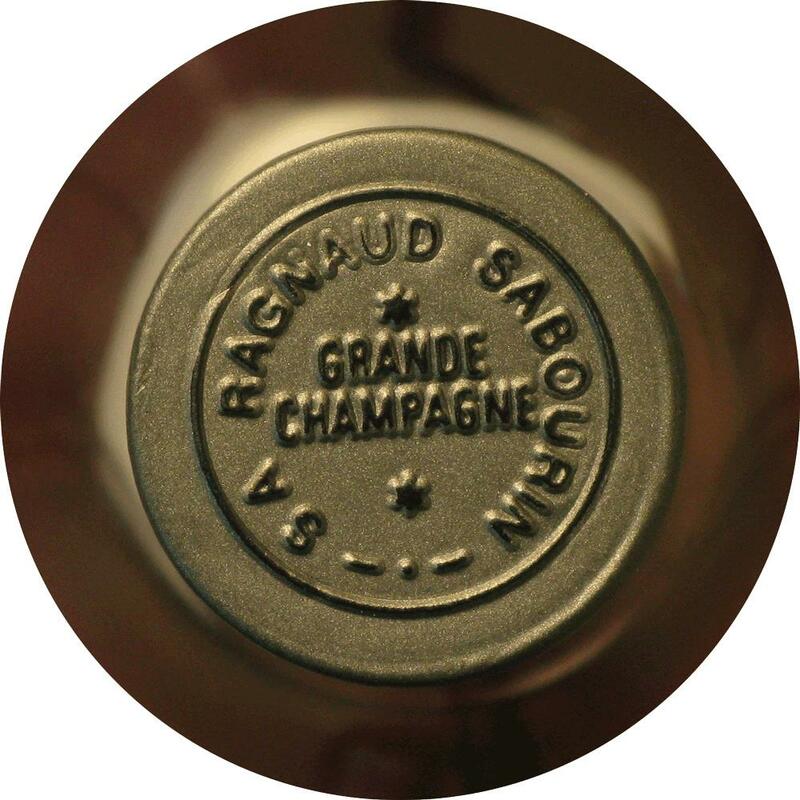 Marcel's daughter Annie married Paul Sabourin, and in 1980 they changed their brand-name to Ragnaud-Sabourin. Until recent three generations of women led the company: Denise, the daughter of Gaston Briand and widow of Marcel Ragnaud, Annie, daughter of Denise and widow of Paul Sabourin and Patricia, granddaughter of Gaston Briand. They were reverently called Les Dames du Cognac. Today it is Annie and her son Olivier who are in charge of the business. 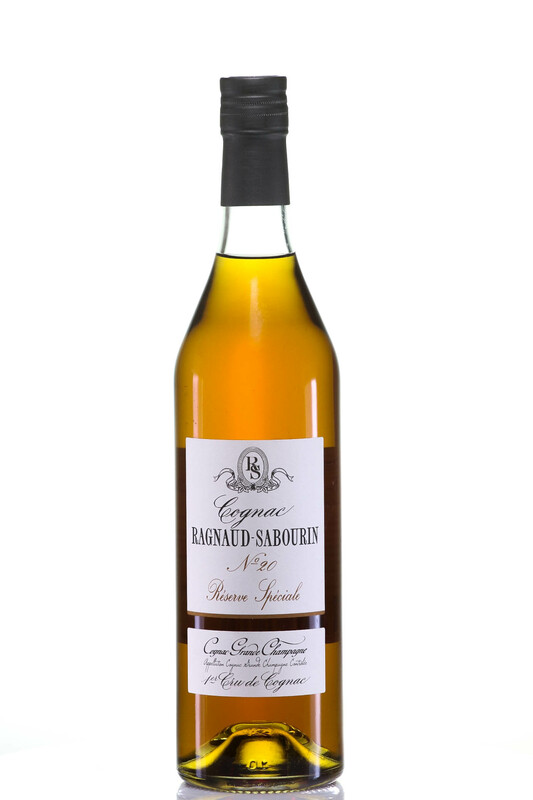 Ragnaud Sabourin is the only known producer of cognac who still uses all eight permitted grape varieties. The main grape variety used in Cognac is the Ugni Blanc, which represents about 95% of all grapes used. Colombard and the old pre-phylloxera grape Folle Blanche are the second most used grapes, representing around 4.5% of the cognac mix - so the remaining five varieties are only very rarely known, let alone seen. 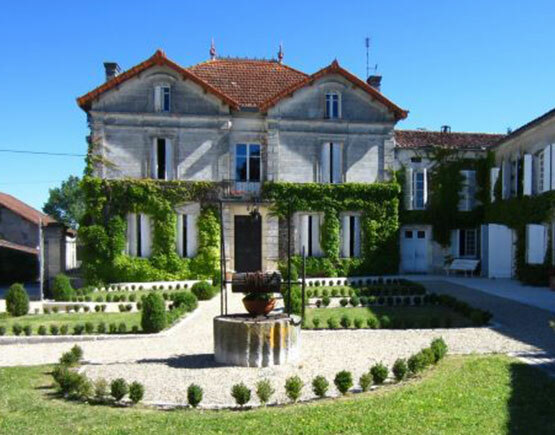 They are Jurançon, Blanc Ramé, Bouilleaux, Chalosse and the oldest of all the Balzac blanc.